the Taliban Use Violence to "Bully People." The Council on American-Islamic Relations (CAIR) has called for a Justice Department civil rights investigation against a small-town Washington teacher for "racism." Her offense? According to Brigitte Gabriel of ACT! For America, "during a class on bullying, she referred to Hamas and the Taliban as examples of organizations that use violence to bully people." I explained to [the students] that I was not talking about Muslims and Arabs in general, but groups that chose to impose their will by training people to intimidate and kill other people. ... It is related to a state mandate that public schools teach students about bullying and not allow it. CAIR's attack against the teacher is specifically aimed at the education system, threatening to constrict the capacity of our youth to comprehend the world. The implications of an education system dominated by the Islamist group are dire and in direct conflict with the American way of life. Hamas Deliberately Targets Children. 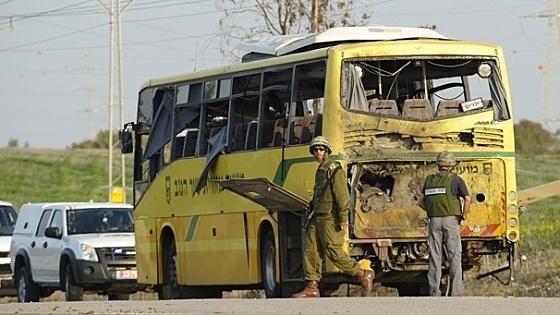 In 2011, the terror group launched an anti-tank missile directly at a yellow school bus. A 16-year-old boy, the only passenger on the bus, was critically wounded. The driver had just dropped off 30 other students. The New York Daily News called the attack "subhuman." The Taliban Regularly Stone Women to Death. In 2010, ABC News reported on a video showing a woman stoned to death by the Taliban. Below is an unedited, graphic video of the horrific crime. The Islamist Group CAIR Has Penetrated Deep Into America. CAIR has penetrated areas far from traditional Muslim population centers such as Dearborn, MI and Northern New Jersey. 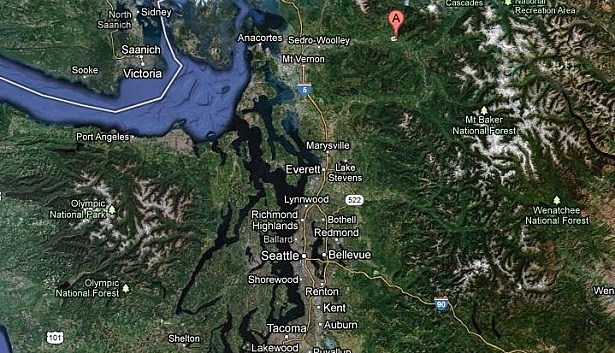 CAIR's latest assault is against a teacher in Concrete, WA (A pin), an isolated town 100 miles from Seattle. A rally in support of the teacher will take place Tuesday, March 19 at 7:30 p.m. at the Concrete Assembly of God, Concrete, WA.